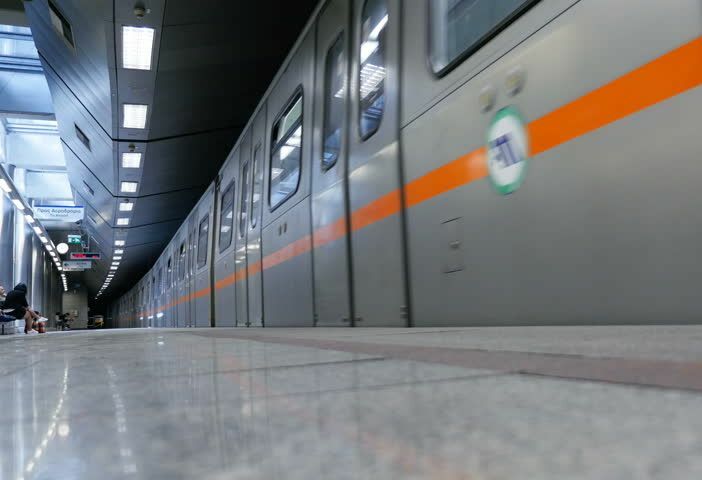 Four contractors have been shortlisted to take on one of the Greek capital’s major infrastructure works, the 13km expansion of Athens metro Line 4 with the competition entering the second phase in March, aiming for construction on the project to begin by early 2019. Budgeted at 1.45 billion euros, Line 4 is estimated at being completed in 2027 should construction begin in 2019. The state-run operator invited initial expressions of interest last year for the expansion project, to be financed by EU funds and European Investment Bank loans. The four consortia shortlisted are: Terna SA – Vinci – Siemens, J+P Avax SA – Ghella SpA – Alastom Transport SA, Aktor – Ansaldo STP SpA – Hitachi Rail Italy SpA and FCC – Archirodon – Mytilineos. 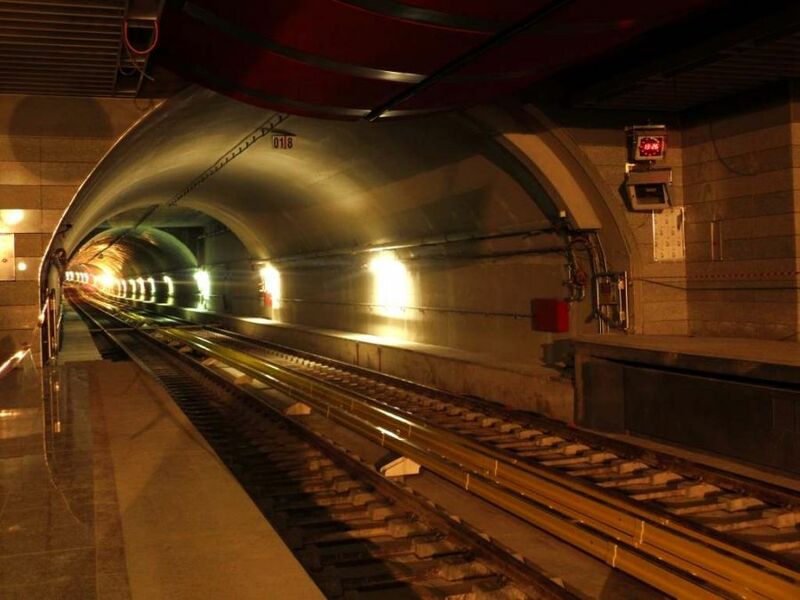 According to Attiko Metro SA, the 30-stop (33.5km) line once completed will connect Veikou Park in Galatsi, northeast of Athens with Goudi, Evangelismos Hospital, Faros at Neo Psychiko and Maroussi, with extensions to Vyronas / Ano Ilioupolis, Perissos and the national highway.